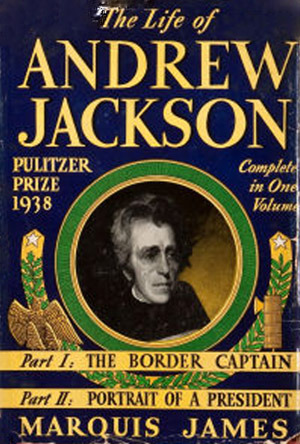 “The Life of Andrew Jackson” by Marquis James is a single-volume biography combining two of his earlier books: “The Border Captain” published in 1934 and his 1937 book “Portrait of a President.” Part I of the biography covers Jackson’s youth, military service and time as the Governor of Florida and as a U.S. Senator. Part II begins with Jackson’s unsuccessful 1824 presidential campaign and proceeds through his presidency and retirement years. This combined work was published in 1938 and won the Pulitzer Prize for Biography. 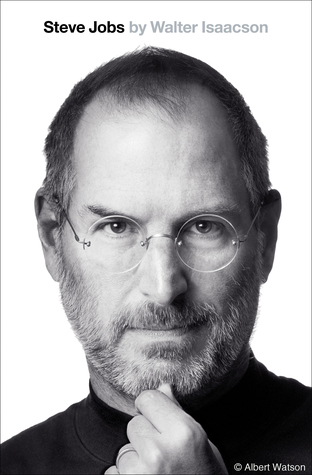 Although critically acclaimed after publication, it does not seem to be frequently read or reviewed more recently. Nonetheless it remains an important early source of insight on our seventh president, authored by a meticulous and diligent biographer.